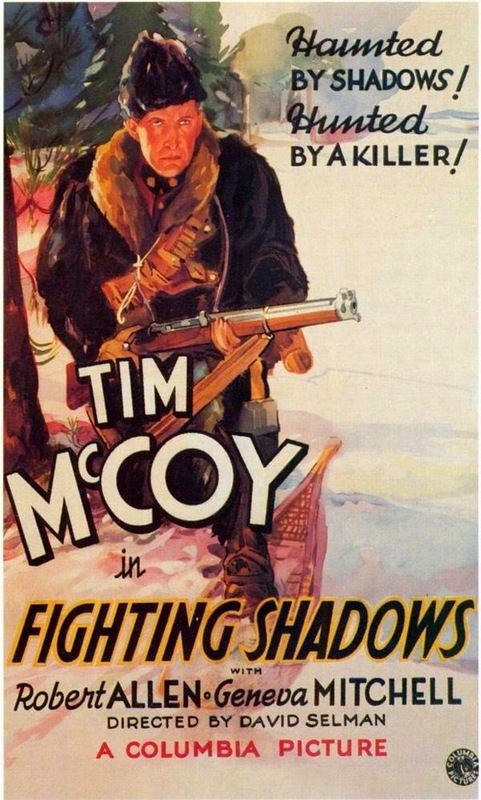 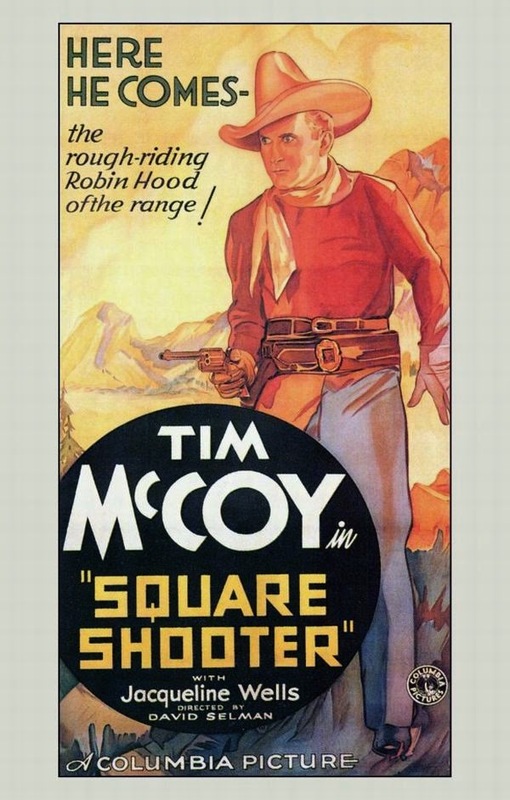 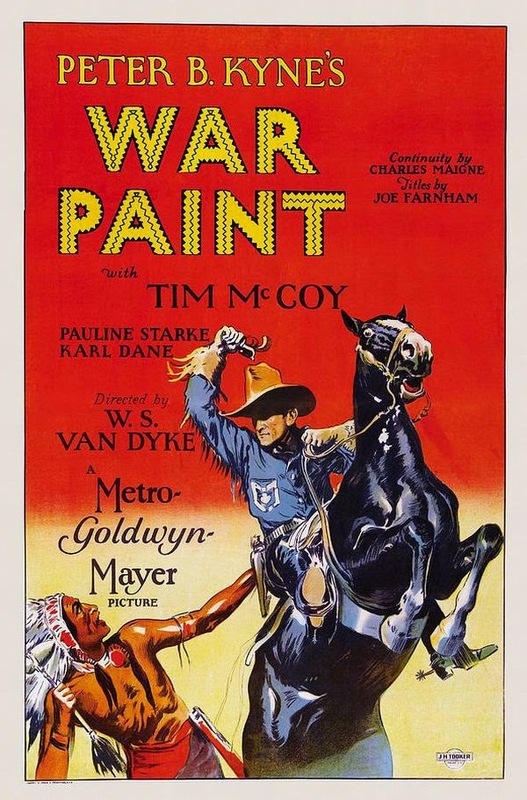 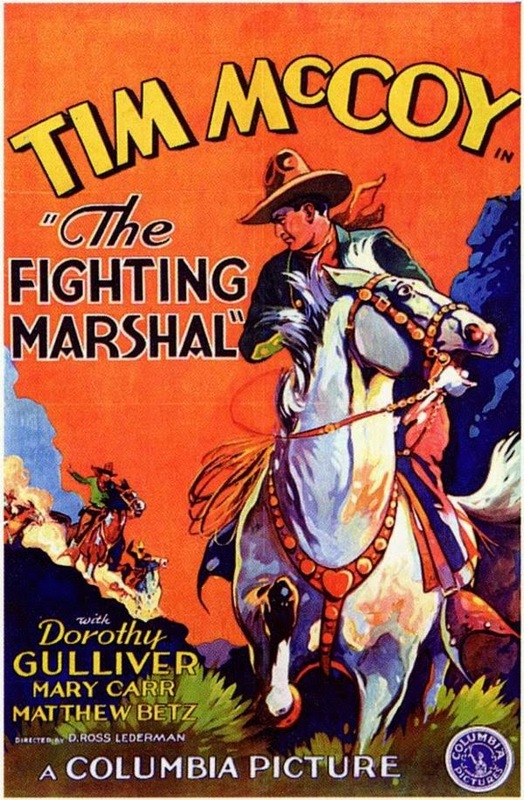 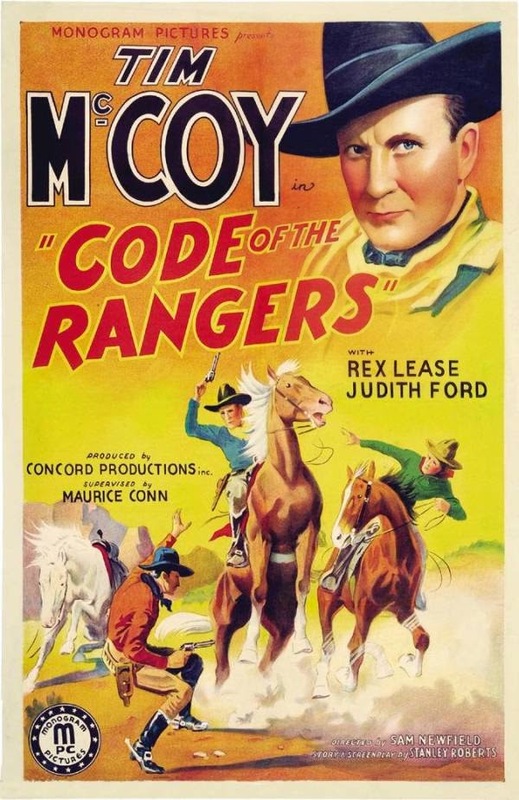 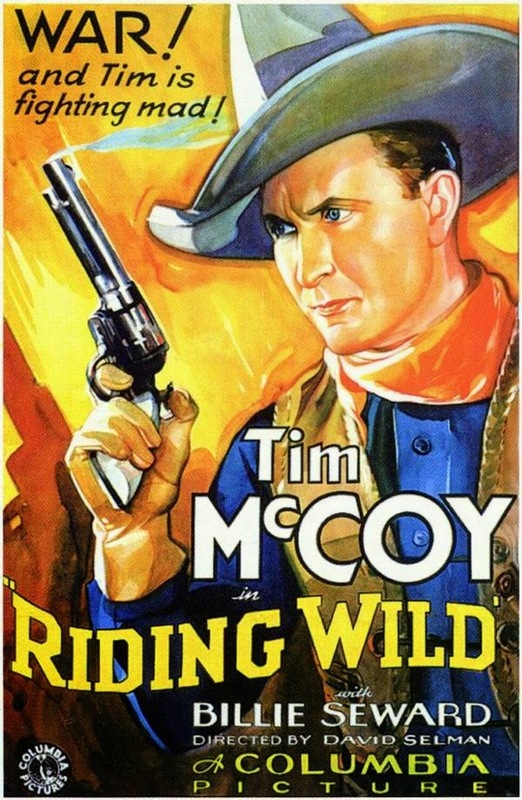 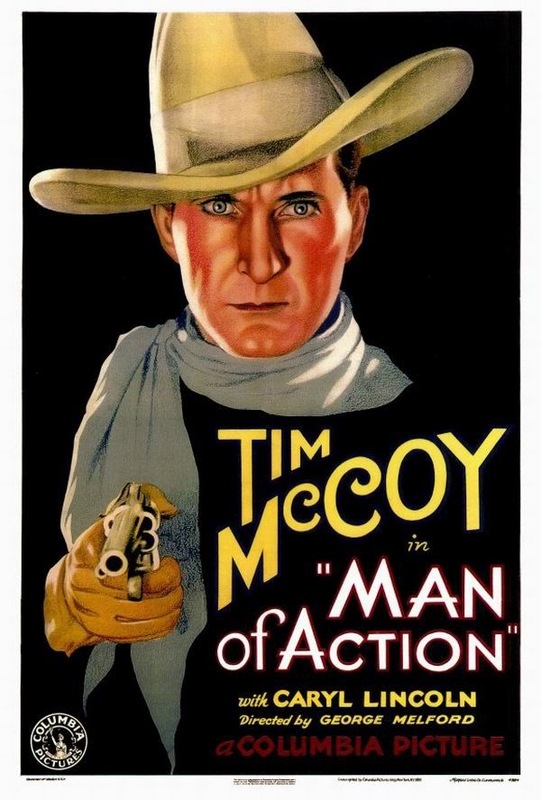 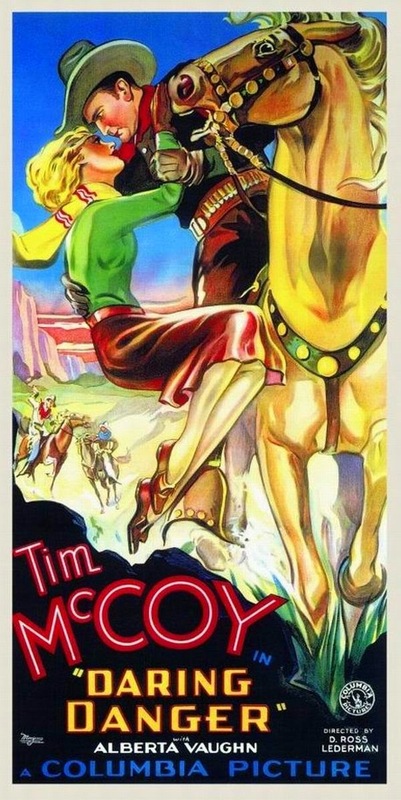 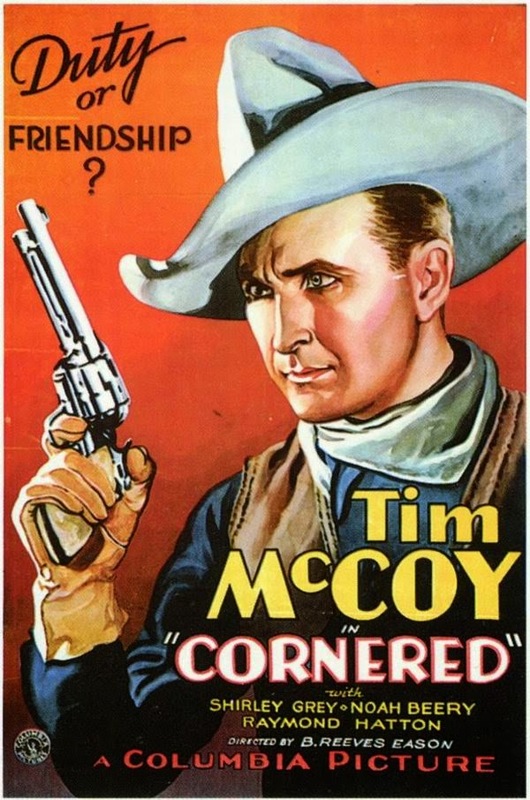 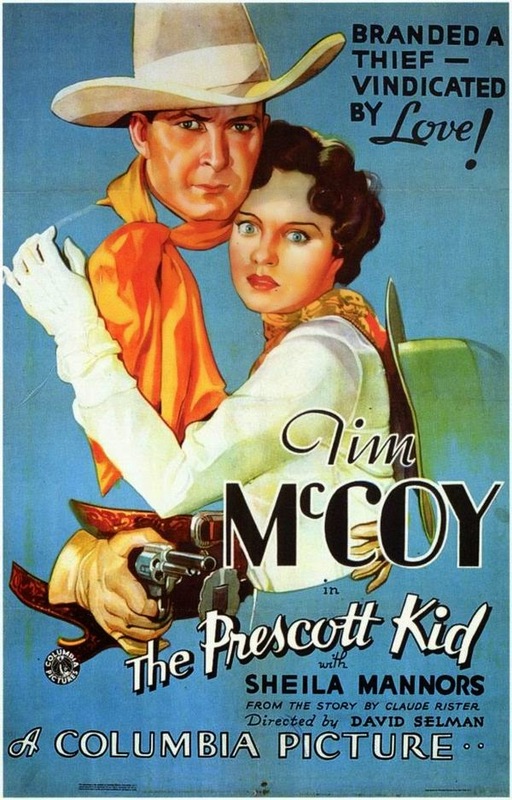 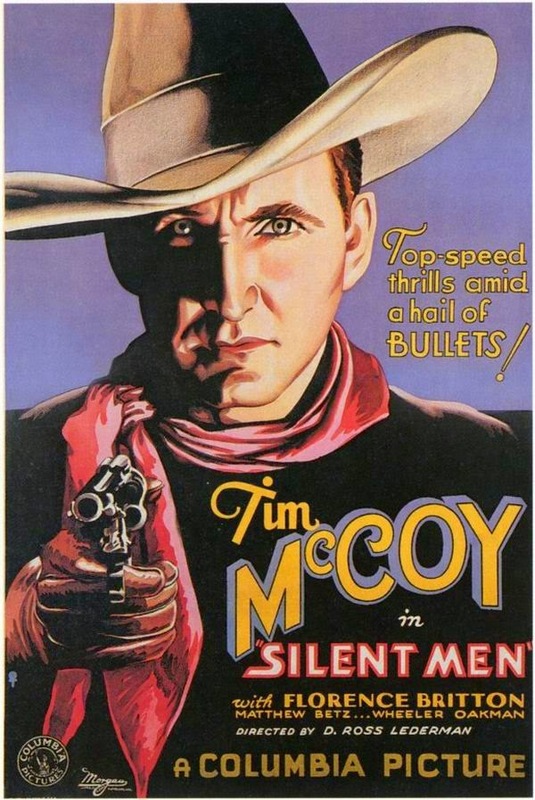 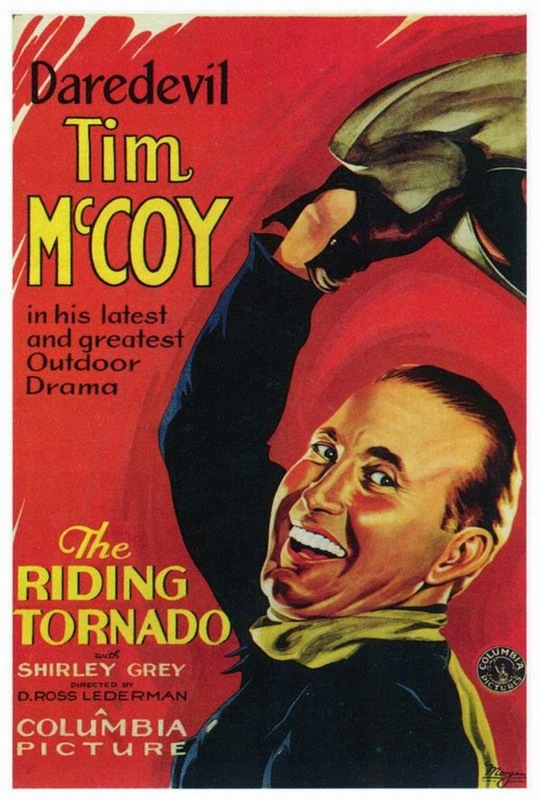 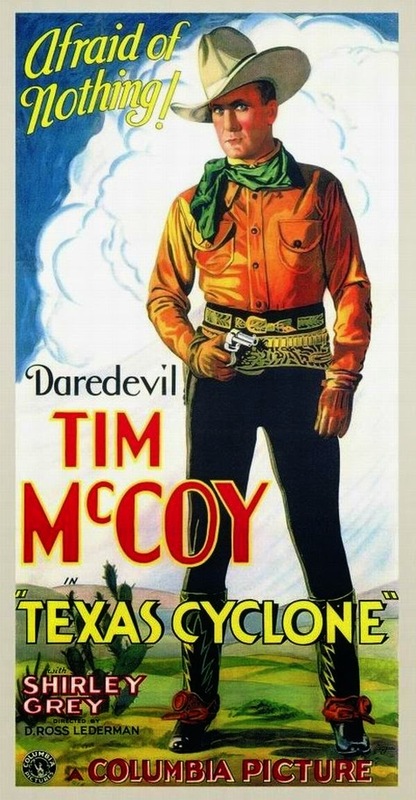 Tim McCoy (1891 – 1978) was an American actor, military officer, and expert on American Indian life and customs. 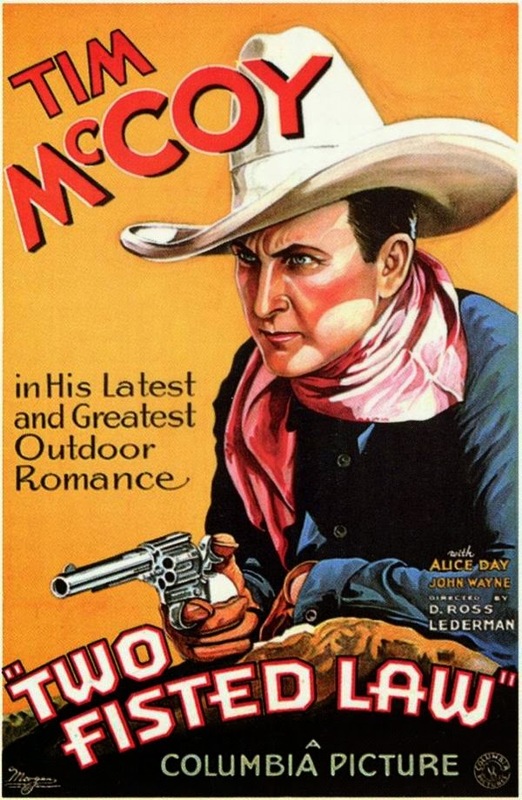 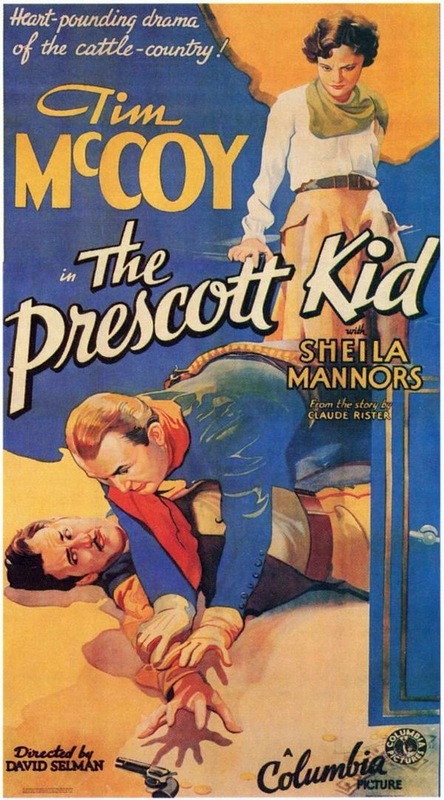 One of the great stars of early American Westerns, McCoy was honored with a star on the Hollywood Walk of Fame. 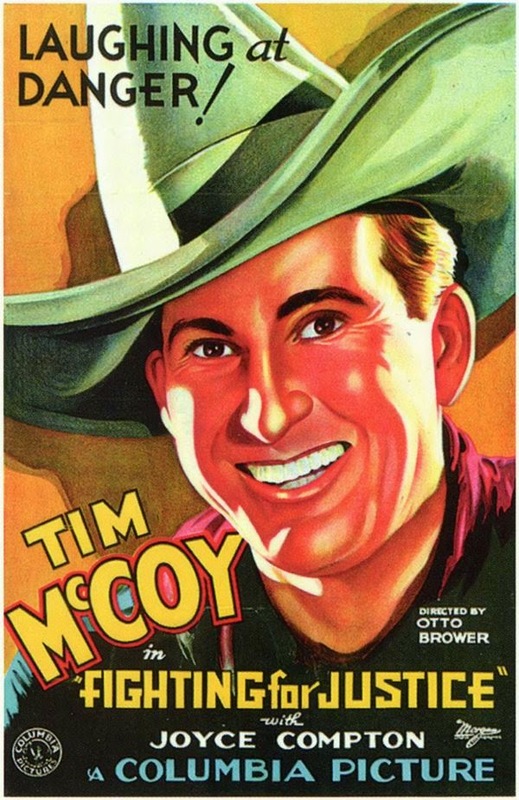 He was inducted into the Hall of Great Western Performers of the National Cowboy and Western Heritage Museum in 1973. 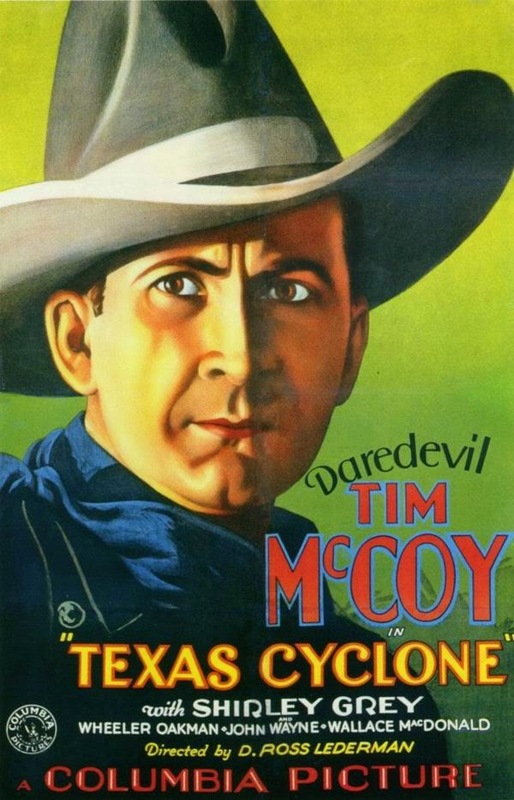 McCoy was inducted into the Cowboy Hall of Fame in 1974.